Talked about this some time ago. 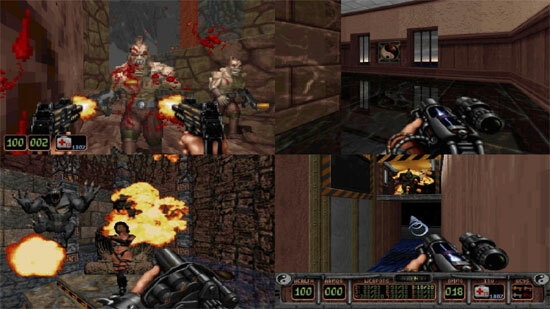 You can download and play Shadow Warrior Classic Complete (and others games) for free on Gog or Steam. 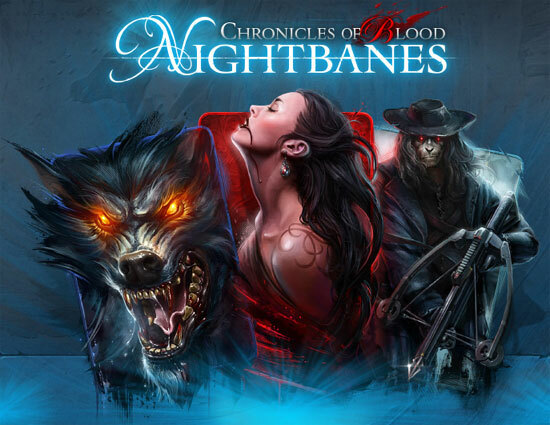 Nightbanes – Chronicles of Blood is an online Collectible Card Browsergame. 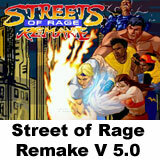 Complete quests, fight other players in live battles and collect hundreds of cards! 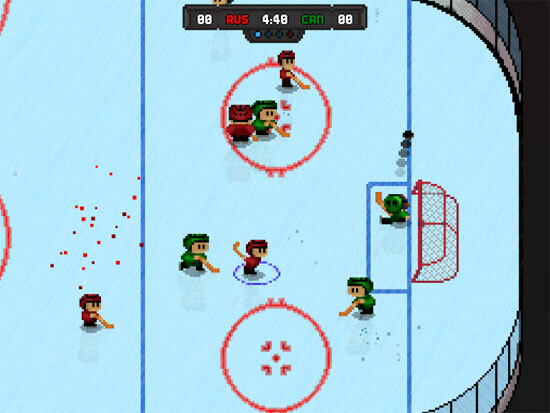 Fantastic Blood Boy is an endless point scoring game, defend crystals wave after wave of enemies. Twisty’s Asylum Escapades is a dark, 3D, single player, action adventure video game and is the premier gaming project by Twisted Jenius. 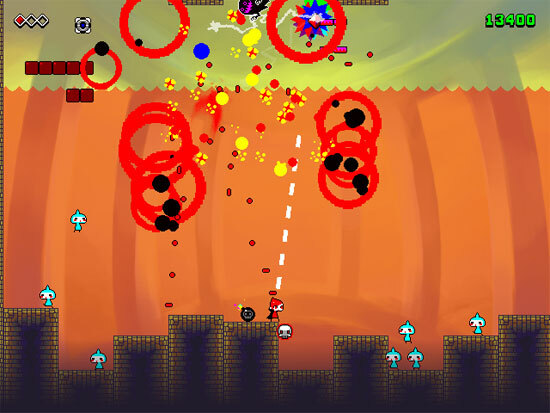 From the creators of Sombreros, Mayhem Triple is a cinematic platformer focusing on exciting set-pieces and violent, fast gunplay. 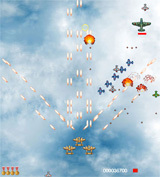 Development first started on the game in 2003, though there have been several iterations. You play as Miguel “Mig” Carter, a man of few means but great skill, who is rudely awakened by the apocalypse and is tasked with sorting it out. Thousands of rabbit-esque aliens are entering the Earth’s atmosphere, and their numbers keep increasing by the hour. Helping put a dent in their population is an assortment of more than 20 powerful weapons and hidden Illuminati devices. 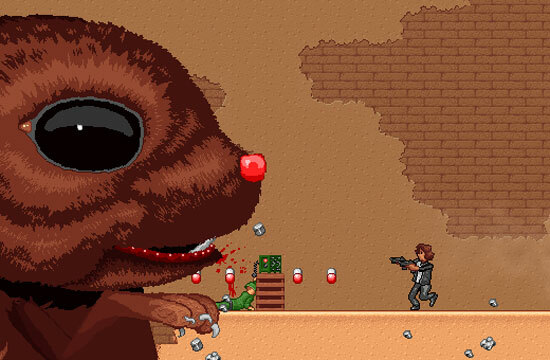 Featuring smooth, dynamic controls, 5 insanely varied levels, a comprehensive New Game+ system and a great original soundtrack, Mig’s not going to let time nor space get in the way of being mankind’s savior! 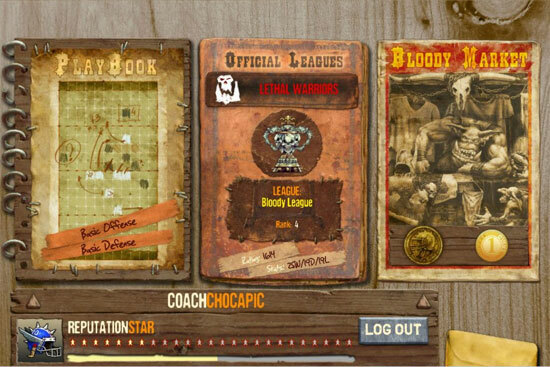 Cyanide and Games Workshop join forces to bring a new online free-2-play game, Blood Bowl: Star Coach. Based on the game of fantasy football, it’s a tactical free-to-play game, planned for release in the second quarter of 2013 on PC, Mac and tablets.